Thank you so much, Jesús​! 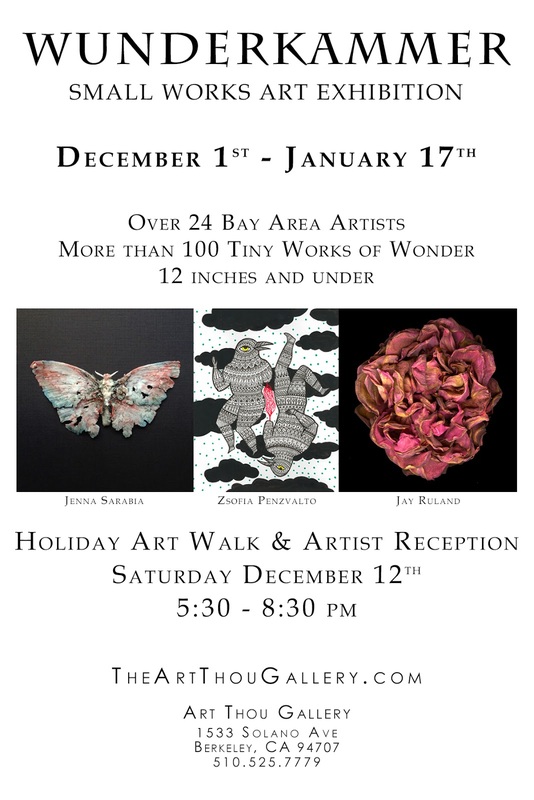 I'm excited to have my work included. Congrats Jacki. Hope it all went well. Thanks so much, Jim! 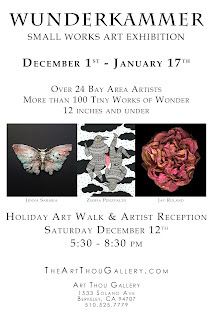 They are actually doing the reception on December 12, as part of the Solano Avenue holiday art walk - I'm looking forward to that.